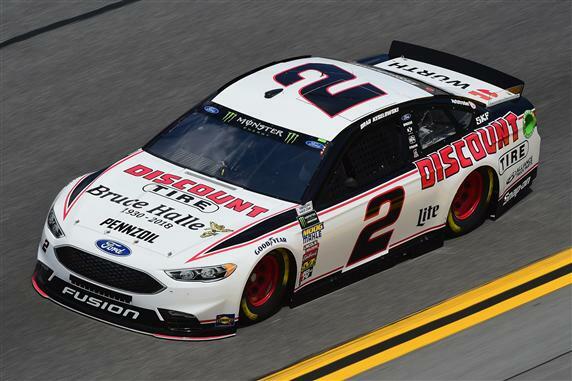 2019 Preview: There will be two major changes for Brad Keselowski in 2019. Ford will switch to the Mustang chassis and Coleman Pressley will replace Joey Meier as the spotter for the No.2 team. The spotter change is big news because Meier was one of the best at navigating Keselowski through traffic on the Superspeedways. We will find out quickly how this change affects the team when the cars roll on the track at Daytona. The good news for Keselowski is that he will once again work with crew chief Paul Wolfe. The two now become the longest driver-crew chief pair in the garage since Chad Knaus left the No. 48 car. The Keselowski-Wolfe combination works well together and the calls on the pit box should lead to some more wins for Keselowski in 2019.